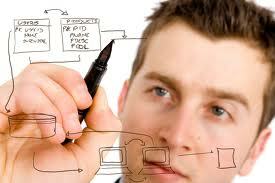 Our engineers can design and implement customized solutions for your organization. ReadyGo can help you with technical aspects of your e-Learning and m-Learning environment's customization. "ReadyGo's knowledgeable technical staff is highly responsive when we need help. We have used them to set up our server, create custom courses, and provide us with custom programming. ReadyGo is a highly trusted and strategic part of CastleGarde's product, services and training delivery. ReadyGo has enabled us to provide training services to our customers!" - Alan W. Ropes Chief Operating Officer CastleGarde, Inc.